To relieve the ground or well water of pollutants by allowing a small amount of the structured water to drip back into well. This creates an atmosphere where all the toxins separate from the water and go back to their origin. The water is structured then some of it is diverted by the drip system back into the well. The rest goes on through the pipe to where ever the pipe leads. Look at the picture and you will see the end of the NAT water structuring unit top right. Next the PVC plastic T connector. 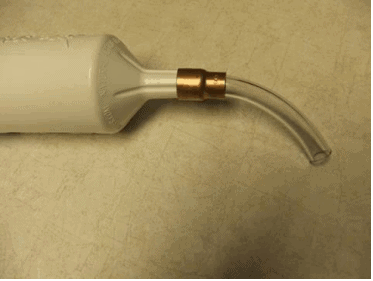 That is attached to the NAT unit on one side and attached to the PVC water pipe on the other side. The middle part of the T connector goes to the tubing. 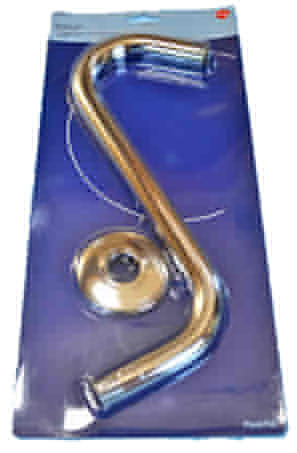 The darker blue turn off/on piece allows you to adjust the flow from a drip to a steady stream of water going through the tubing and back down into the well. This dripping of the structured water back into the well begins to clean up the ground/well water. 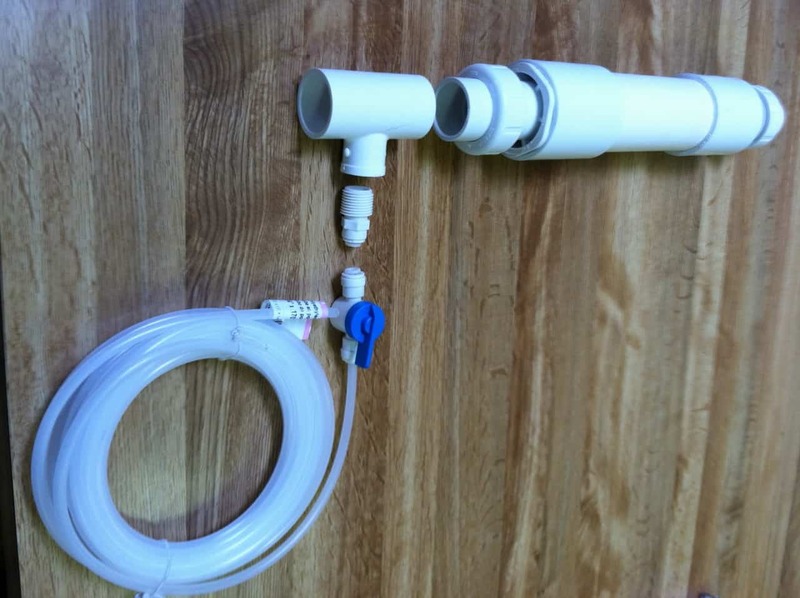 This kit is for 1″ PVC pipe, though it can be adapted to whichever type pipe you have. Just replace the PVC tee with the appropriate one.